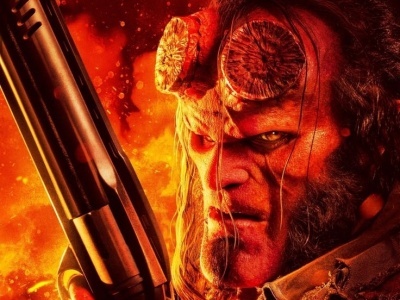 A second Hellboy trailer has dropped, and it seems to have more fan-friendly features, including the use of "Smoke on the Water." 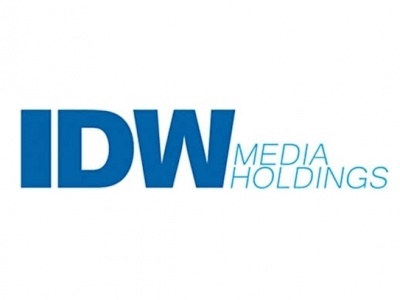 IDW Media Holdings CEO Kerry McCluggage is leaving the company and will be replaced by Chairman and largest stockholder Howard Jonas, as the company’s annual report shows a $36 million loss. 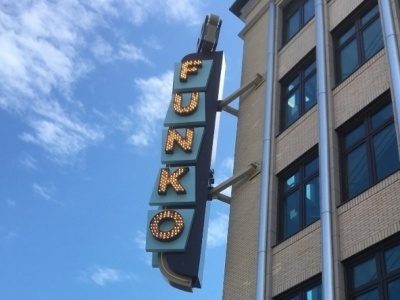 Funko will open a nearly 40,000 square foot store on Hollywood Boulevard later this year. 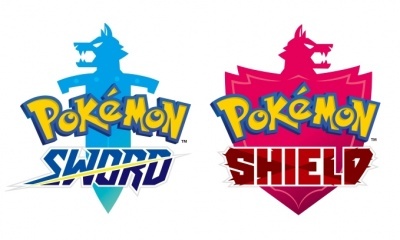 The Pokemon Company CEO Tsunekazu Ishihara announced Pokemon Sword and Pokemon Shield , the highly anticipated Generation 8 games. 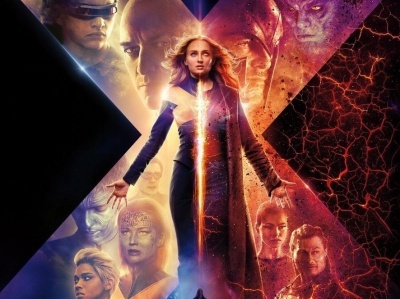 Twentieth Century Fox has revealed a new trailer and poster for Dark Phoenix, with Marvel poised to take over the franchise. 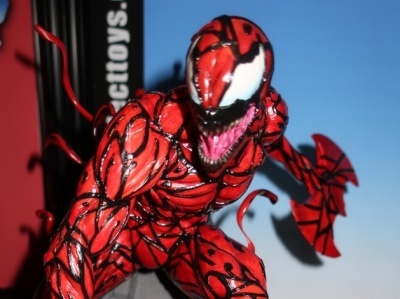 An ICv2 Release. 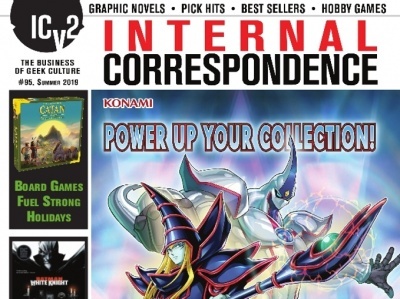 ICv2 is pleased to announced that Internal Correspondence #95, the new issue of ICv2’s magazine, is now available on the ICv2 Pro site. 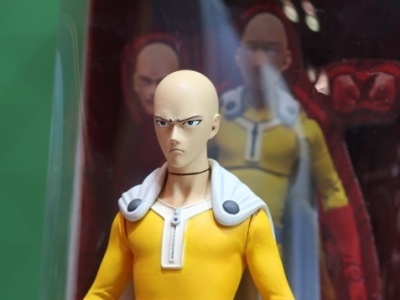 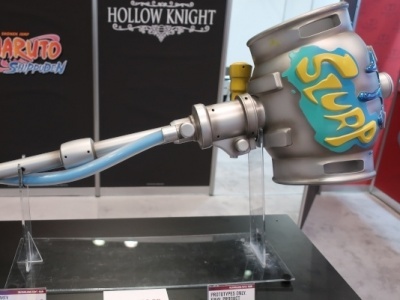 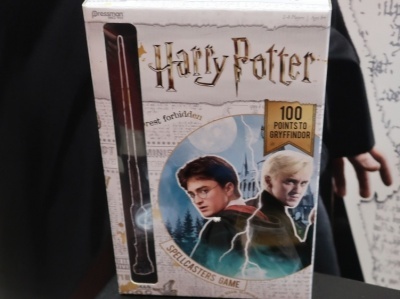 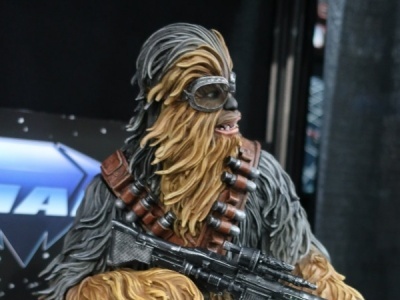 Goliath Games was showing off some of their Fall 2019 product plans at the New York Toy Fair. 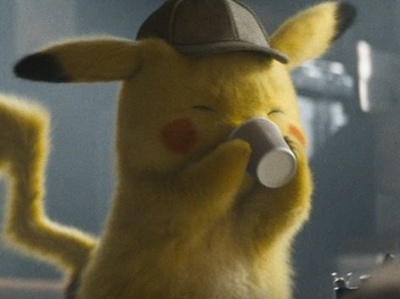 Warner Bros. Pictures has released a new trailer for its live-action Pokemon Detective Pikachu movie coming to theaters this spring.